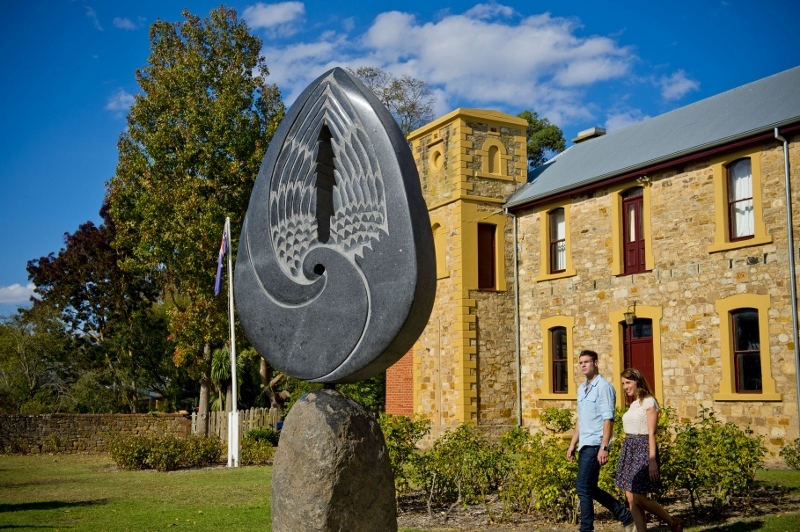 The Adelaide Hills Sculpture Trail features 26 contemporary sculptures made by sculptors who travelled to the region from around the world for the biennial Adelaide Hills Sculpture Symposium events in 2012, 2014 and 2016. Most of the sculptures are dotted around the beautiful landscape of the Adelaide Hills, with some in the neighbouring region of the Fleurieu Peninsula. Sculpture lovers will also enjoy Crystal Lake Sculpture Park in Macclesfield which is home to a biennial 9-day sculpture symposium called Sculptors @ Crystal Lake led by master sculptor Silvio Apponyni. The park is dotted with sculptures and is the perfect spot for a picnic year round.